We were sent the Rubik’s Junior Bunny Puzzle to include in our Easter Gift Ideas For Kids gift guide. 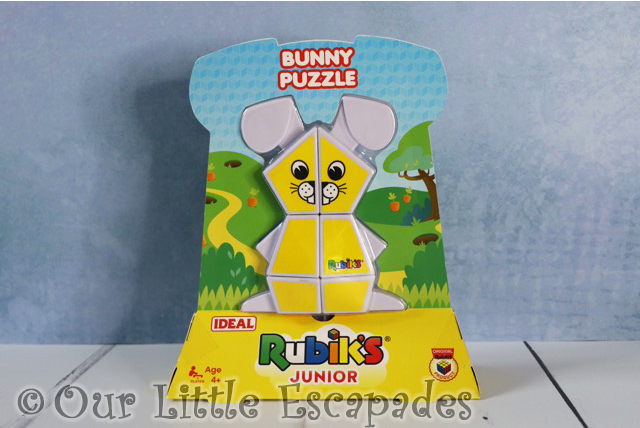 We have two Rubik’s Junior Bunny Puzzles to giveaway to our readers. 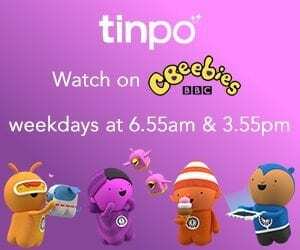 You can enter our giveaway below. The Rubik’s Junior Bunny Puzzle is the perfect challenge for the youngest Rubik’s fans. Turn the blocks to mix up the bunny, then twist them back to put the bunny together again. The Rubik’s bunny is the perfect size for small hands. Easy to grip and turn this puzzle is ideal for kids 4 years and over. There are four different cute animals to collect in the Rubik’s Junior collection. They are the Bunny, Bear, Puppy, and Kitten. We have two Rubik’s Junior Bunny Puzzles to giveaway. If you would like a chance of winning your own bunny puzzle you can enter our giveaway below. 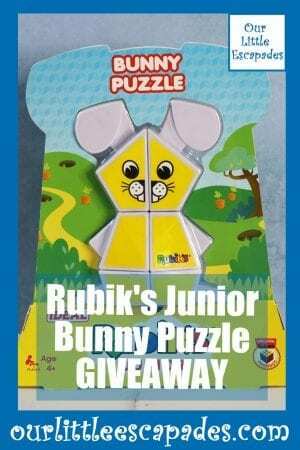 There are 2 Rubik’s Junior Bunny Puzzles to giveaway. 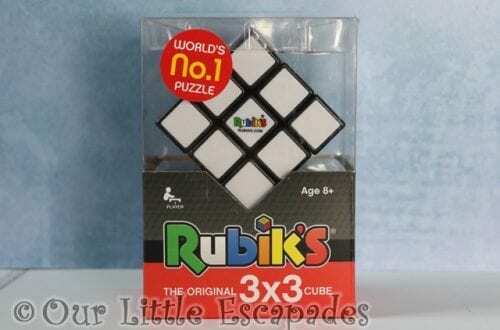 Two winners will be drawn and each will receive one Rubik’s Junior Bunny Puzzle. DISCLOSURE – We have been gifted two Rubik’s Junior Bunny Puzzles to giveaway for the purposes of this post.